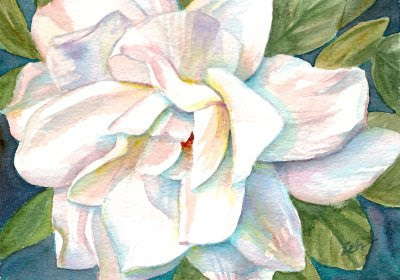 A native of tropical and subtropical Africa and Asia, gardenias need high humidity and a warm climate to grow. They are evergreens with thick leathery leaves. The flowers can be quite large and have a strong sweet scent. You can grow them indoors with a special potting mix made especially for gardenias.